Here is how a racing series works – the poor organiser books the circuits and possibly puts down deposits, pays the event licence fees to whichever governing body they’re under, pays for timekeepers, pays for marshals and race officials, pays for ambulances, buys trophies, possibly pays for TV coverage and then hopes enough people enter this race series to cover all these costs. These days, there usually isn’t enough income to cover said costs, and if said organiser is lucky then a sponsor is found to make up the deficit but, like entrants, sponsors are hard to come buy, and usually houses get mortgaged and homelessness takes place. This new Monocle Race Series seems to be run quite differently. It doesn’t give two hoots how many entrants they get, and isn’t actively looking for sponsors, but the racing shall go ahead unhindered. 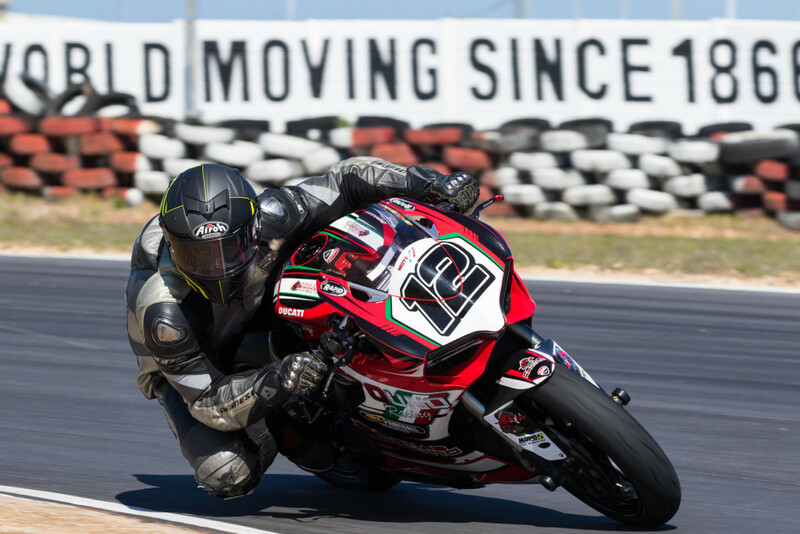 This all started with a misplaced BOTTS Class – a category formerly standing for Battle Of The Twins, but with the fading out of twin superbikes they have shortened it to simply “BOTTS” and allowed any motorcycle with a V motor. In previous years, they raced as a support class for the SuperGP Series that also hosted the National 1000 and National 600 classes. This series has now dissolved, and will be split to join other car racing series to broaden the car and bike racing days. This did not go down well with the BOTTS racers who understandably don’t want to race with a bunch of rust-bucket cars that have a tendency to dump oil all over the track. 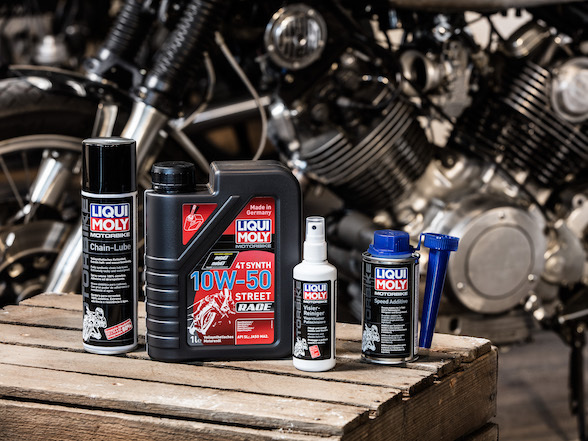 Normally, a racing class would have to either concede and slip on oil, or give up racing, but the BOTTS riders have another ace up their sleeve. 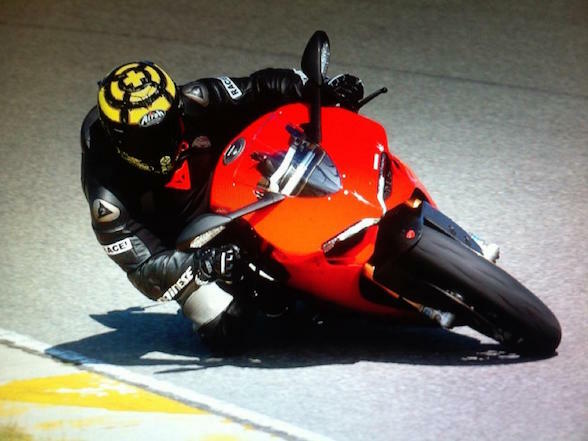 The class is made up mostly of owners of fine Ducatis and exotic European bikes, often with an entire catalogue of expensive aftermarket good bolted onto them. They are not exactly the sort of people that are short of funds. With this, they decided to simply club together and organise their own racing, rent the tracks themselves, put in place all the officials and other requirements, and just go racing. And, if they are going to go through all that trouble, why not host other classes at the same time? 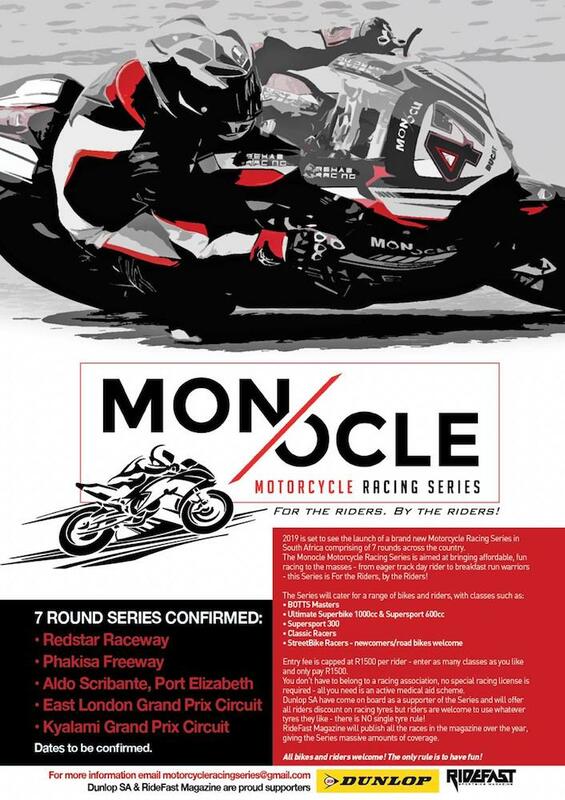 And so we have the Monocle Series, a countrywide racing championship with seven rounds and six classes. As mentioned, it will be non-profit with certain BOTTS members fitting any shortfalls in the books, and complete financial transparency. They have also decided not to fall under any of the current motorsport governing bodies, and are going at it alone. 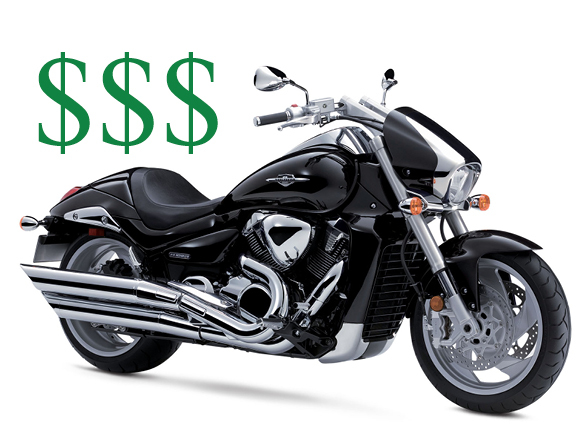 The benefits of this include less financial strain as they will not have to take out event licences, plus they will run autonomously, with no interference from anyone else. This suits their “no politics” objective, with each class governing themselves and making their own technical rules. The organisers have stressed that all safety regulations will be in place “exactly as people have become accustomed to”, meaning there will be marshals, paramedics, officials, technical consultants and all other safety personal in check. What makes this all the more believable is that most of the BOTTS grid, apart from being successful businessmen and professional people, have been racing for many years and were previously involved in the running of racing events. 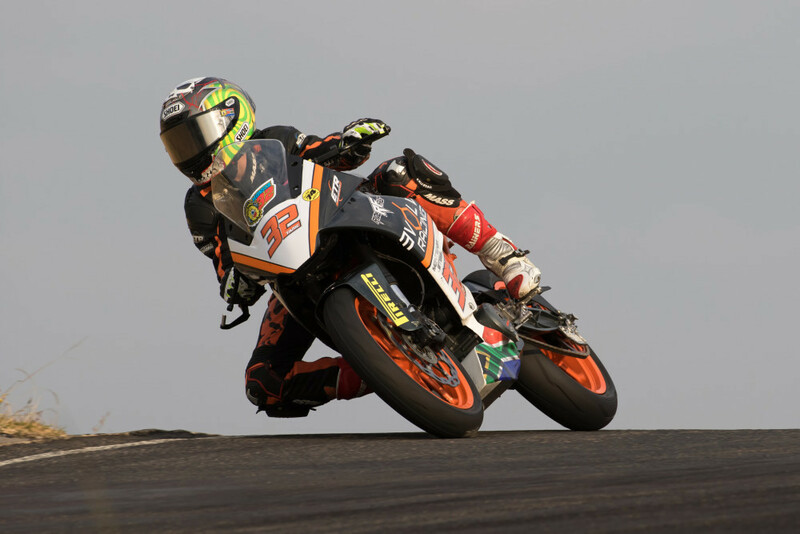 For racers, the recipe is simple – you will not have to buy a racing licence, but you will have to have sufficient medical aid, or a hospital plan, that has been notified of your racing activities. 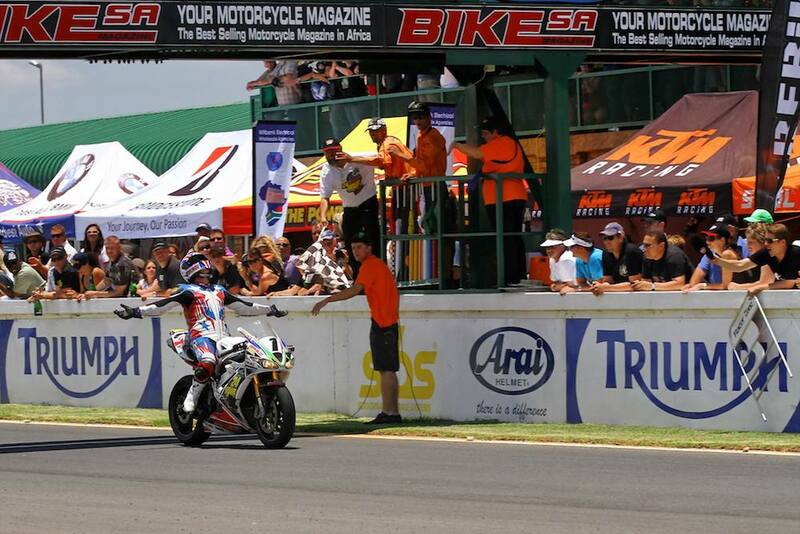 The entry fee per race will be set at R1500 per rider, regardless of how many classes they enter on the day. 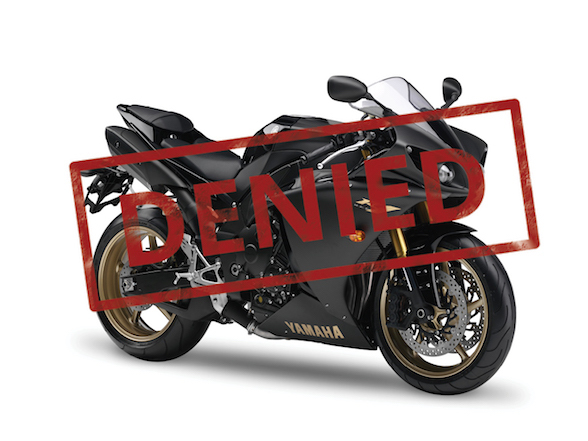 The classes will be BOTTS/Masters, Classics (with their various subclasses), Open 1000cc, Open 600cc, 300s (with possible subclasses) and a novice/street bike class. These are the classes, but the organisers will attempt to fit anyone on any machine in. On technical grounds, these classes will each be governed by themselves, but most of them will involve open technical rules, apart for turbos and nitrous, and will have to adhere to safety regulations such as lockwired bolts and other scrutineering criteria. The upside of this is less politics and simple racing. Each of these classes will have championships scoring points in the usual way, and will receive trophies at the end of each race day. Tyres will also be open, meaning riders can bring whatever rubber they prefer, though the series will be supported by Dunlop who will bring tyres to sell at each event and tyre changing facilities that will be free for anyone using Dunlops. As for TV coverage, they are currently exploring the possibility of live streaming over the internet, something that is becoming more and more commonplace.